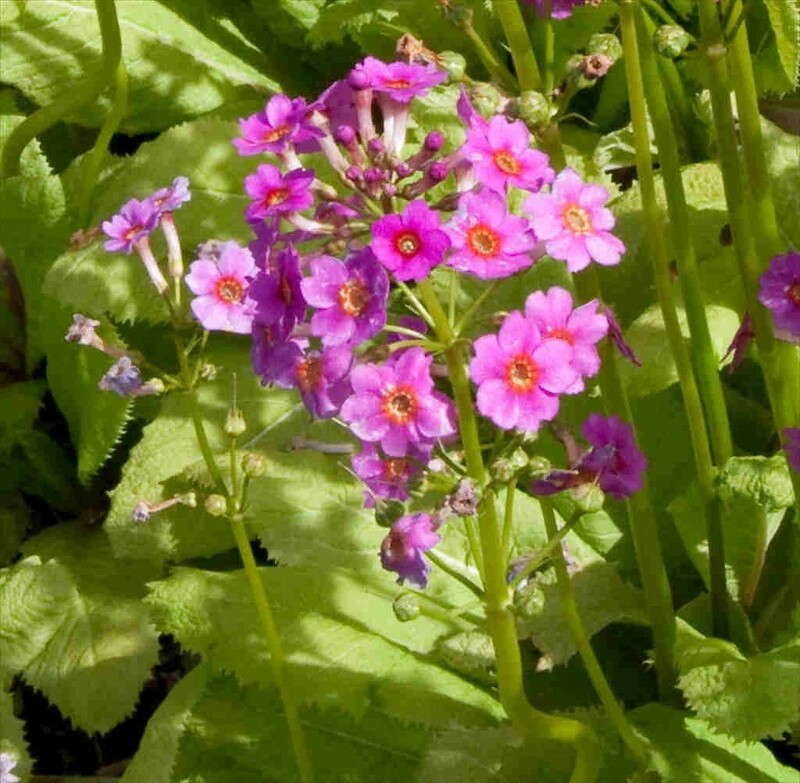 Japanese primrose is native to Japan and is widely cultivated for its showy purple flowers that arise from rosettes of leaves up to 25 cm (10 inches) long in the spring. In New England, it occasionally escapes gardens into forest fragments, the edges of brooks, and waste areas in Massachusetts and Vermont. 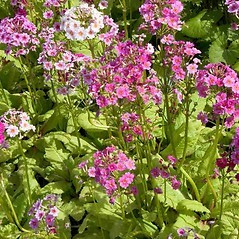 Japanese primrose. MA, VT. Gardens, forest fragments, brook sides, waste areas. The reports of Primula anisodora Balf. 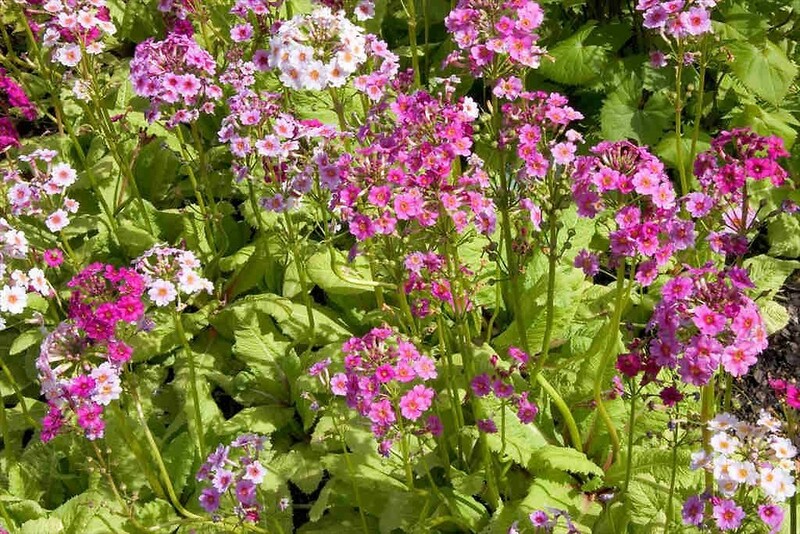 f. & G. Forrest (e.g., Weatherbee 1996, Sorrie and Somers 1999) are based on a collection of P. japonica, as evidenced by the relatively more slender and adaxially farinose sepals and larger corollas— Sorrie 2374 ( NEBC! ).